Married to Registered Nurse, Yvonne, in 1980, Dan has two married daughters, is blessed with sons-in law who love the Lord, and has seven grandchildren. Dan has worked for 35 years as an entrepreneur and businessman, starting eight corporations and co-founder of two others. In 1999 Dan sold his Small Trust Company (managing over 900 million dollars) to go into Ministry. Dan has developed and uses a biblically-responsible system of financial management with great success. He started a radio ministry in 1997 as a part time ministry and has seen the Lord expand and bless this ministry to his current full-time ministry. Dan has interviewed newsmakers and pundits like Steve Forbes, Ben Stein, T. Boone Pickens, Tony Perkins, John Alison, Rayola Dougher API, Congressmen, Senators and Presidential candidates. He is proud of his partnership with the American Family Association where he serves as a board member. Dan is now on over 640 stations three hours daily, NRB TV, BizTV, Dove TV and CBN Life Style Network. Financial Issues is heard in every state in America and throughout the internet globally. Financial Issues has supporters from over 17 countries. Dan is a Regular Weekly Contributor to Townhall.com (the number 1 source for conservative news and analyzation). 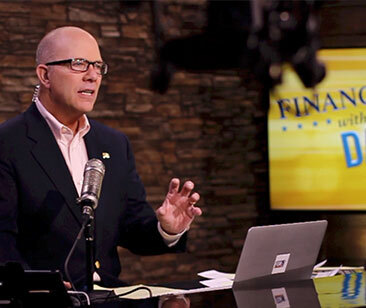 Dan has been a guest on Fox Business, Bloomberg, Salem Radio, Family Net, 700 Club,and many others . 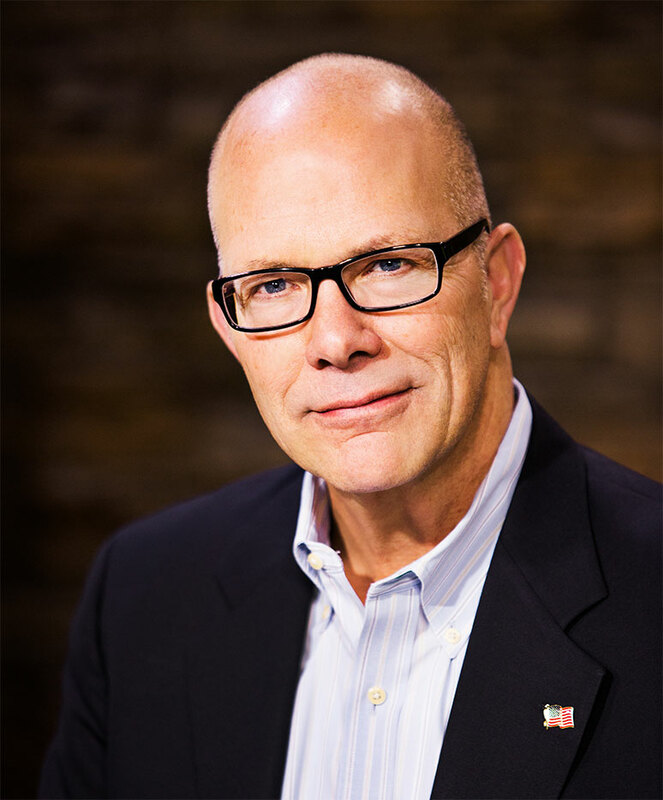 He is a conference speaker, author of six books, publishes a weekly newsletter and has been Executive Producer of several video productions and FISM TV is producing original family freindly content and other video projects all keeping with in FISM’s Christian world view. I do believe that God has raised up the Ministry of Financial Issues and is continuing to give me the recall from countless works in the world of business and finance so that I might minister to His people. I pray the He will continue to use us for His purposes. I am very proud of the staff that God has raised up in this ministry a group of men and women that are sold out committed to Christ centeredness and the work that He has put before us. Our goal is that we might all stand firmly in His obedience as we praise and give Him glory for all that we have and all the work He allows us to do. May we be found worthy to be as sons of Issachar.